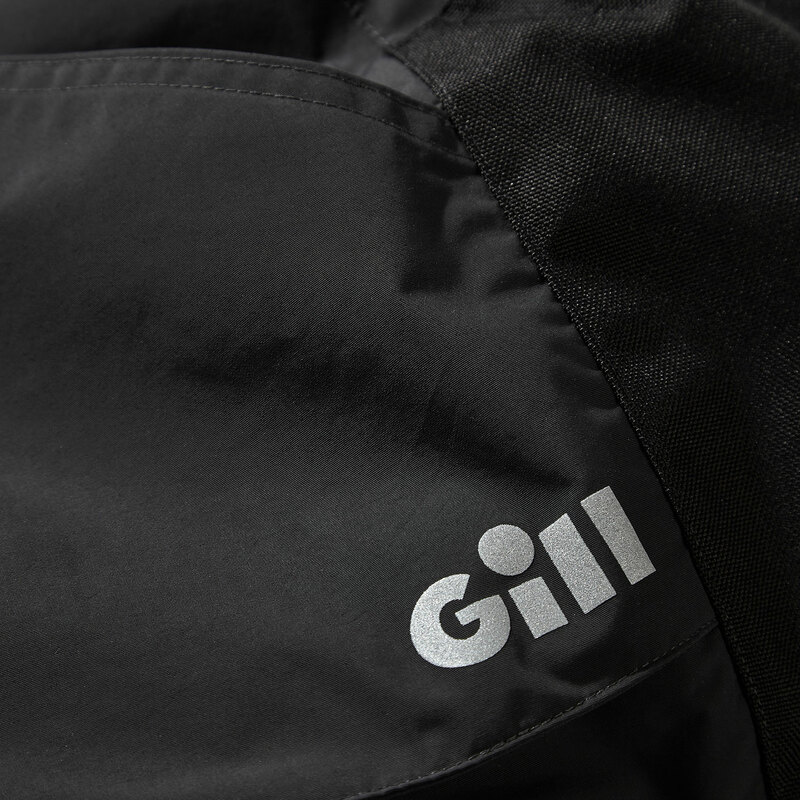 Always striving to offer the best clothing for sailing, whether it be competitively or as a hobby, Gill have taken the basic technology from the bestselling offshore range to create the new OS3 Coastal Shorts, specifically for inshore sailing and powerboating. 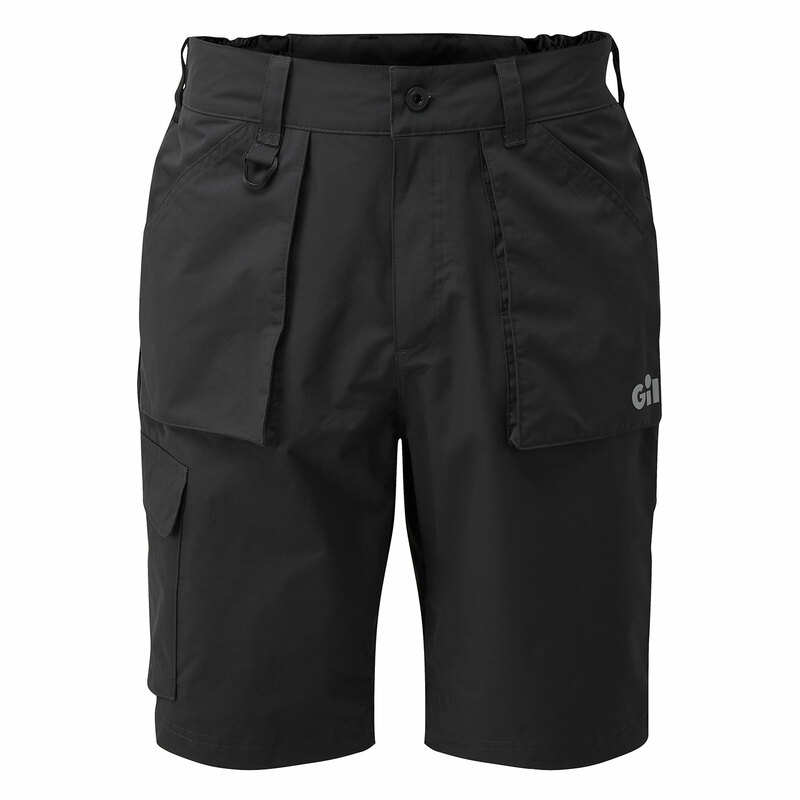 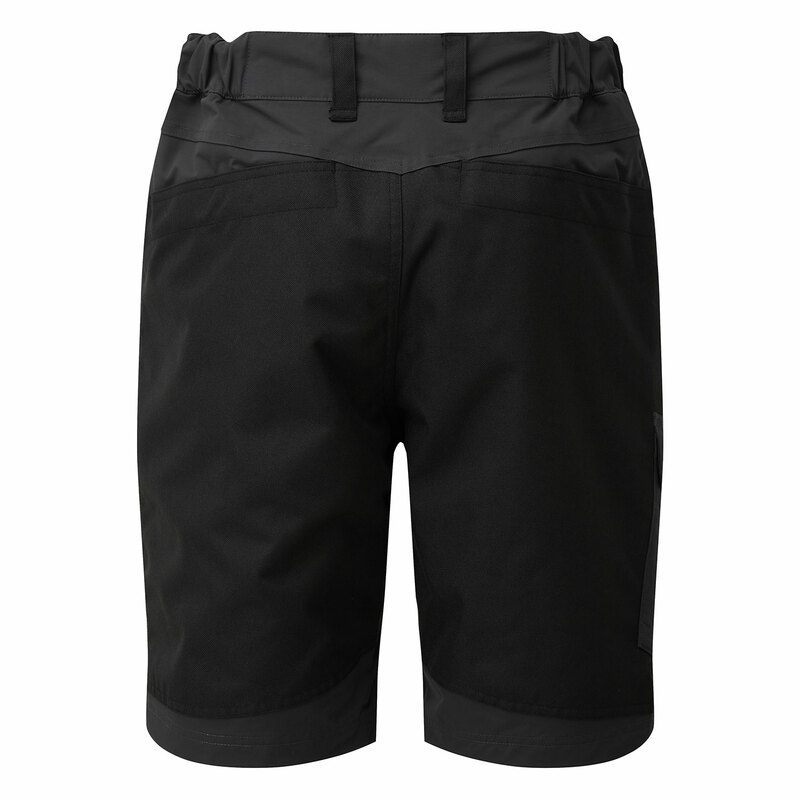 With this in mind, these two layer shorts offer wind and waterproofing whilst remaining breathable and secure. 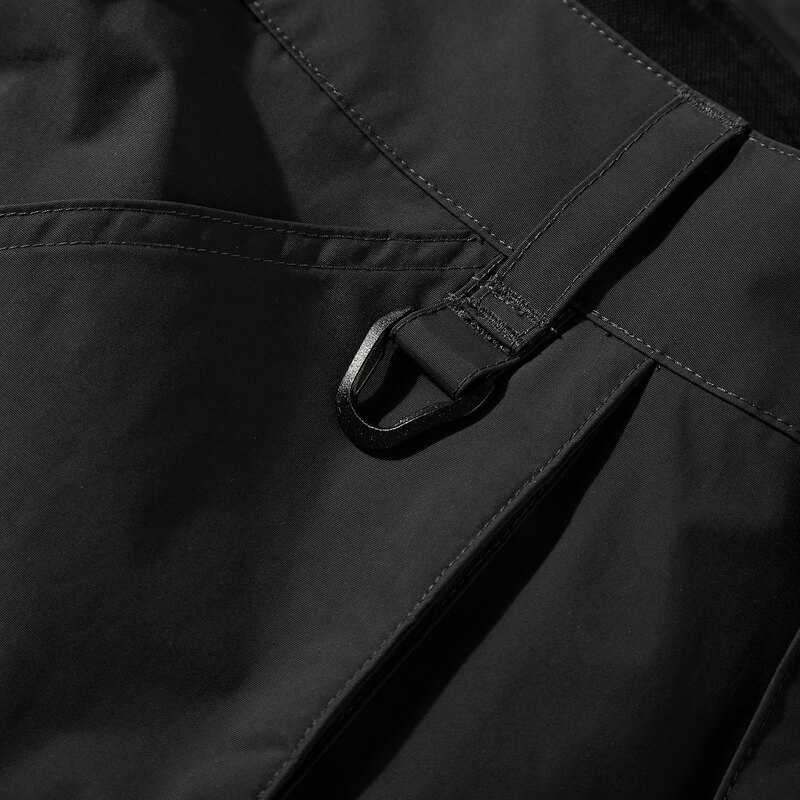 A semi-elasticated waist allows for the perfect fit whilst the quick drying lining keeps moisture away from the skin, perfect for sailing all year round.